PT Kimia Farma Tbk. as the biggest and infamous pharmaceutical company in Indonesia, is looking for the best talents to get involved and contribute with them. 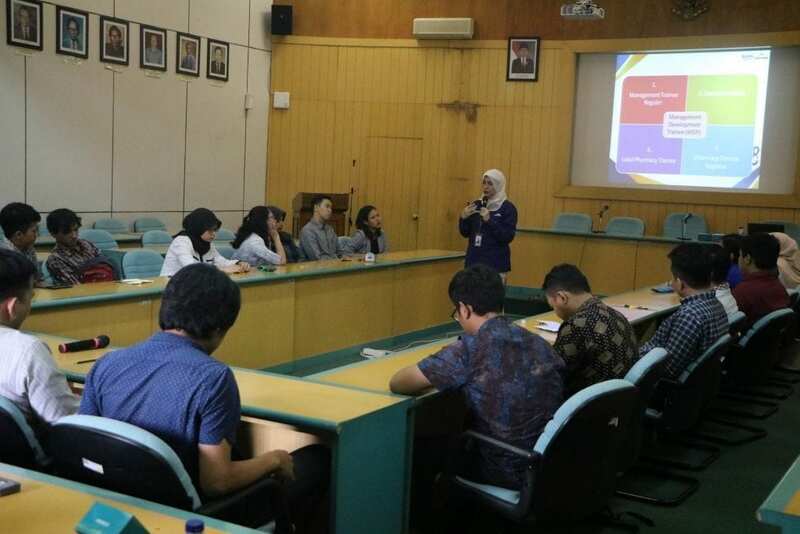 The first pharmaceutical company in Indonesia since 1817 was conducted campus hiring with Directorate of Partnership, Alumni, and Global Initiatives, Subdirectorate of Alumni Relation UGM. “This is the first campus hiring from PT Kimia Farma in UGM. 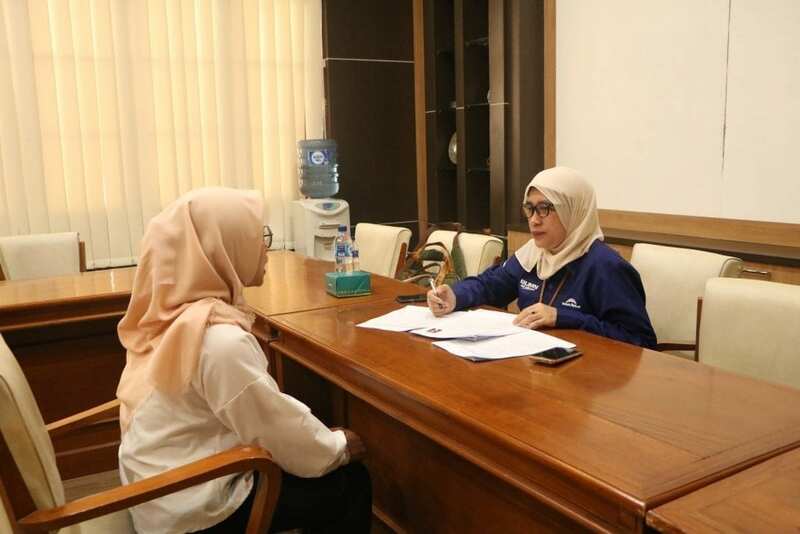 Previously, we recruited candidates through job fair in UGM, twice or three times a year.” said Hastuti Assauri, Manager Talent Management Head Office of Kimia Farma when interviewed in UGM Main Building, Friday (25/01). The Kimia Farma candidate selection process was started with online registration form filling. From 7.000 registration form, there were only 60 people who got invited to join selection in UGM, and from 60 people, there were 21 persons who attended and registered at 07.30. Selection process that needed to be done by candidates are psychological test and interview. The psychological test started from 08.00 in Multimedia 2 Room, 3rd floor, south wing of UGM Main Building. After psychological test, PT Kimia Farma Tbk. did a company profile presentation and explained the positions offered that the candidates were applying for. Candidates who got invited to join selection in UGM are come from some majors, TI, Pharmacy, Civil Engineer, Architecture, and Law. Later, they will be placed in almost all of the division, in Legal, Business Development, Kimia Farma Pharmacy, and Kimia Farma Diagnostic. 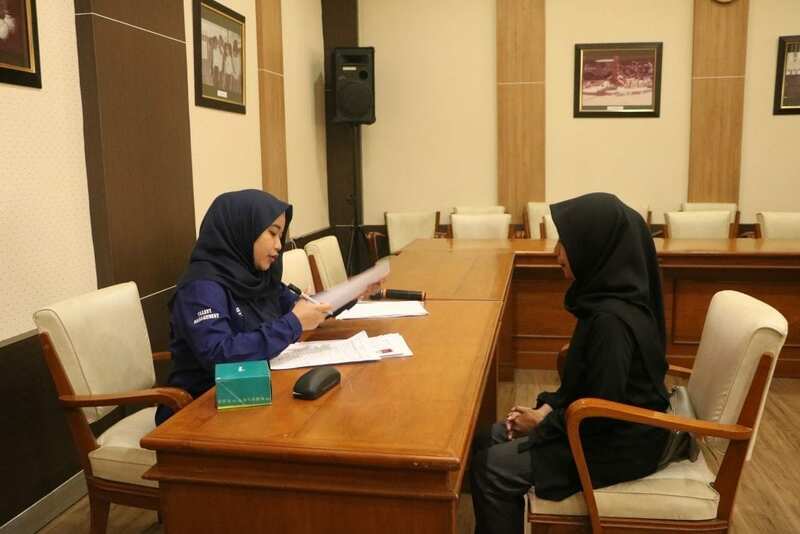 The next selection was followed by interview that conducted in Court I Room, 2nd floor, south wing of UGM Main Building. Hastuti explained that many UGM alumni who already contributed in Kimia Farma.